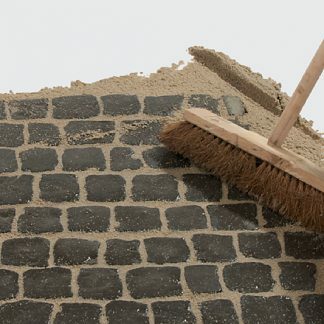 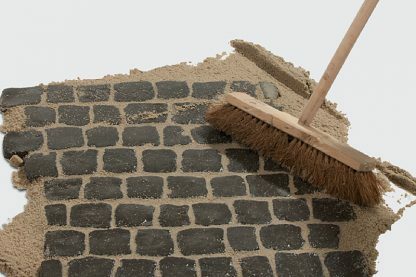 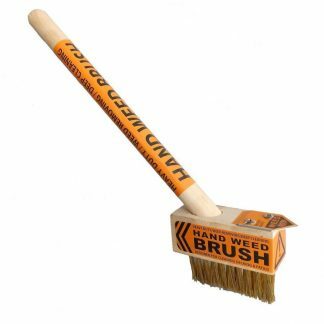 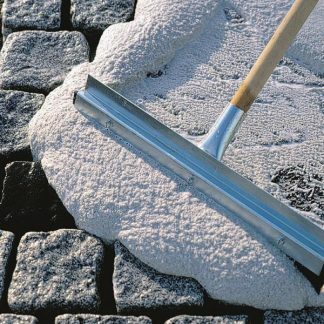 Ideal for use with our jointing mortar, a medium sized brush with the handle to make the application of all of our mortars easier. 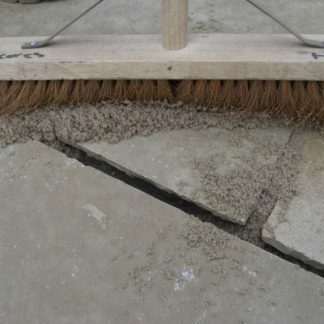 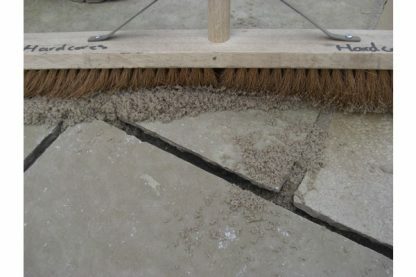 Used to brush and push in the jointing compound as you work with it. 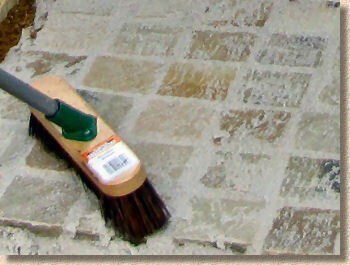 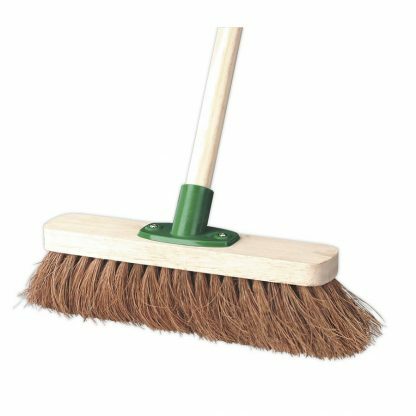 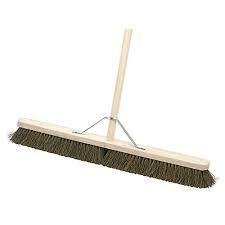 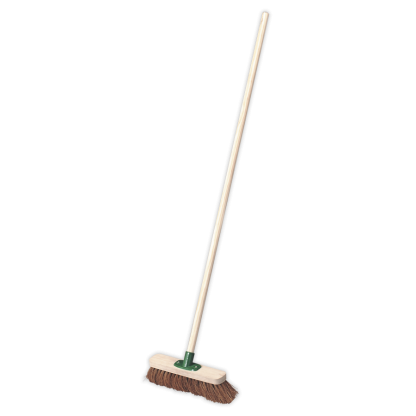 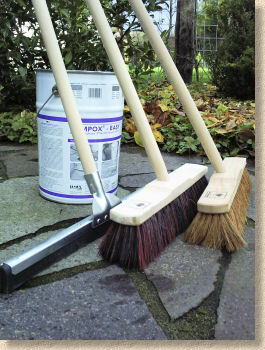 Also we recommend the use of a squeegee along side this sweeping brush.